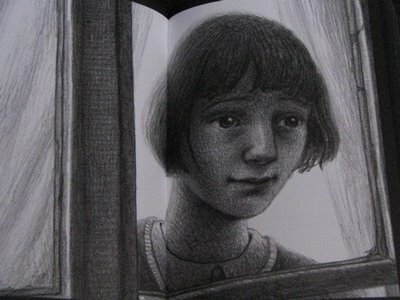 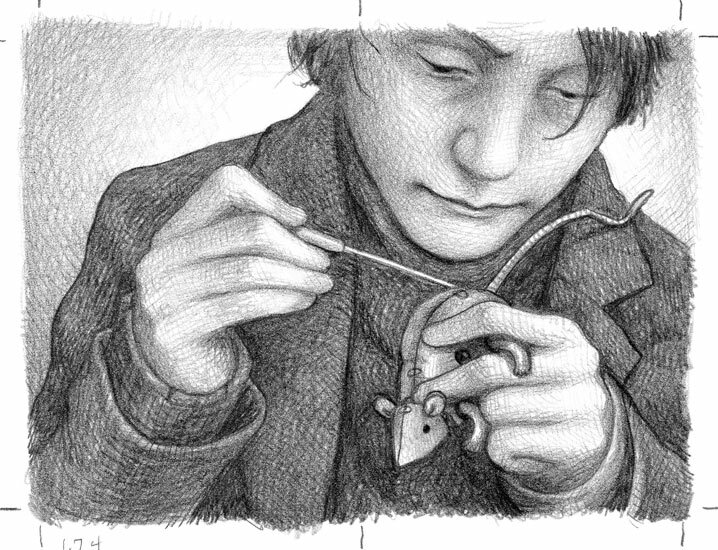 The worlds of Brian Selznick’s Wonderstruck and The Invention of Hugo Cabret offer rich possibilities for classroom learning in every area of the curriculum. 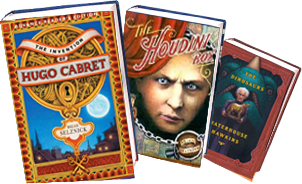 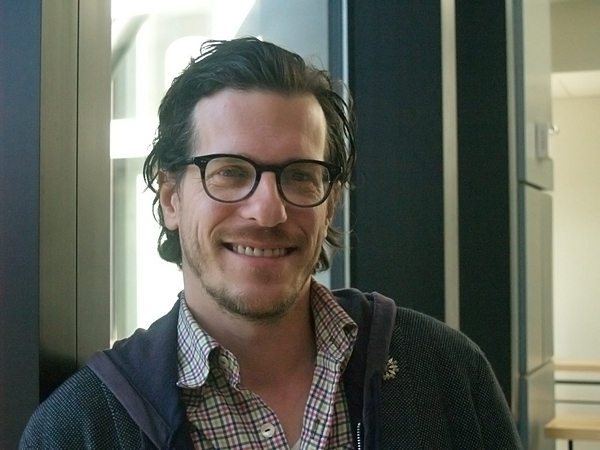 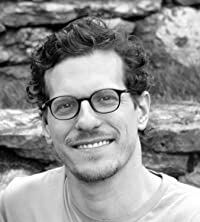 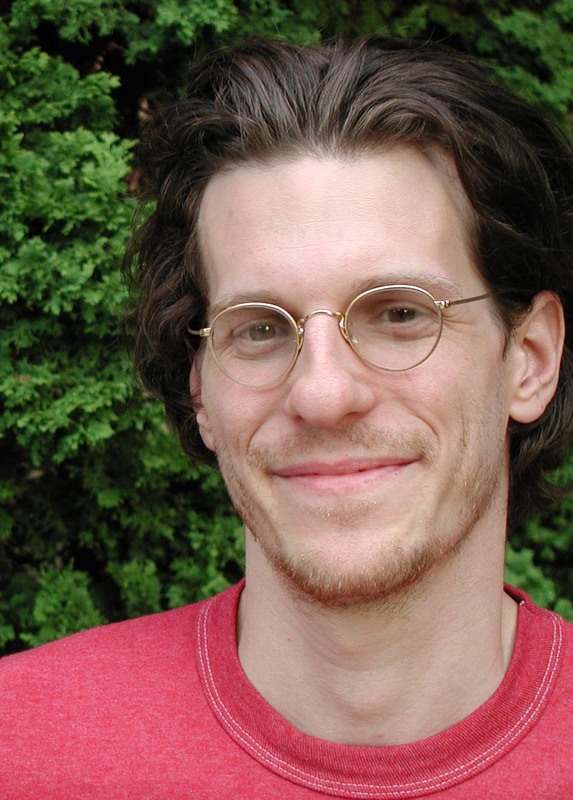 Read our guide to teaching with Brian Selznick’s award-winning books, filled with rich resources for teachers and students. 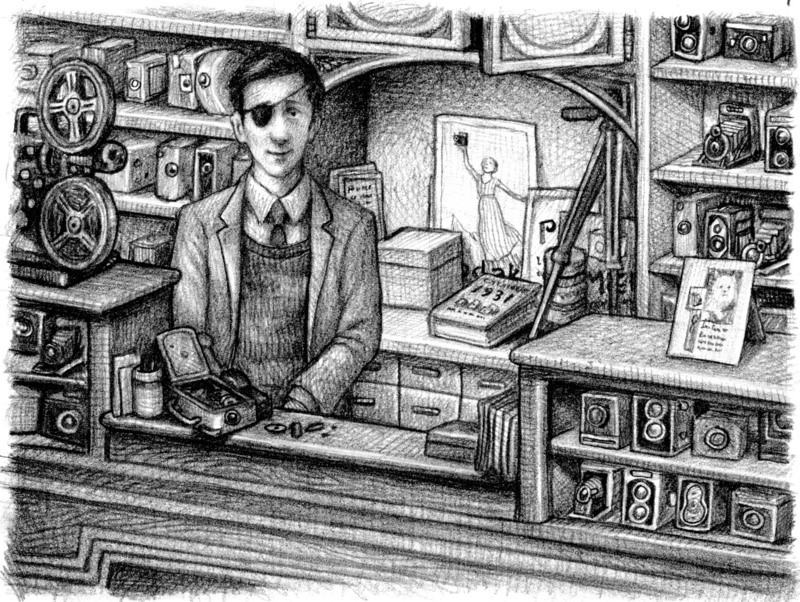 From a virtual field trip inside the American Museum of Natural History—the setting for much of Wonderstruck—to discussion guides, classroom activities, and interviews with Selznick, it’s all here!